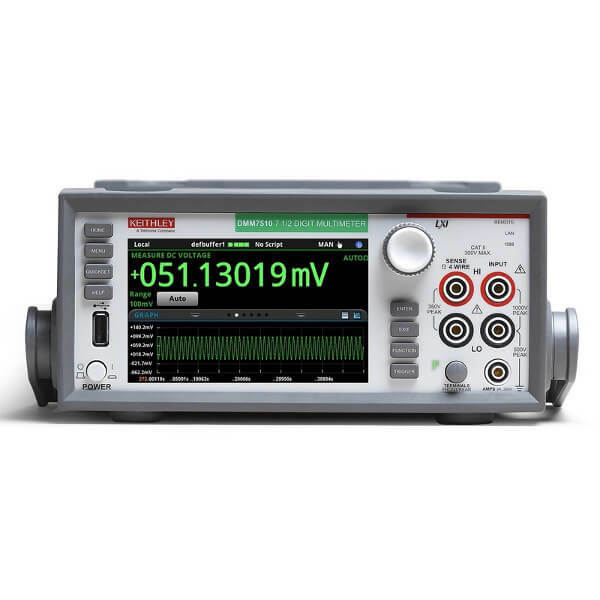 DMM6500 is touchscreen bench/production test DMM with more measurement capability – including transient capture, data visualization, and analysis – at the price of other 6½-digit DMMs with far less performance. 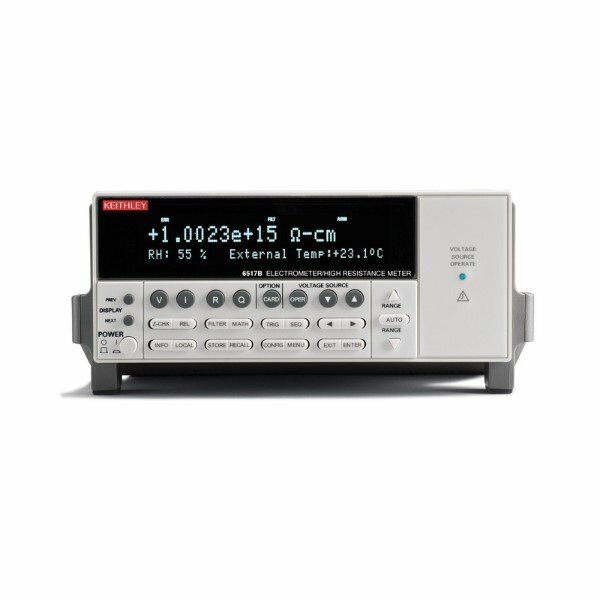 Get 15 built-in measurement functions, including digitizing, capacitance, and temperature. 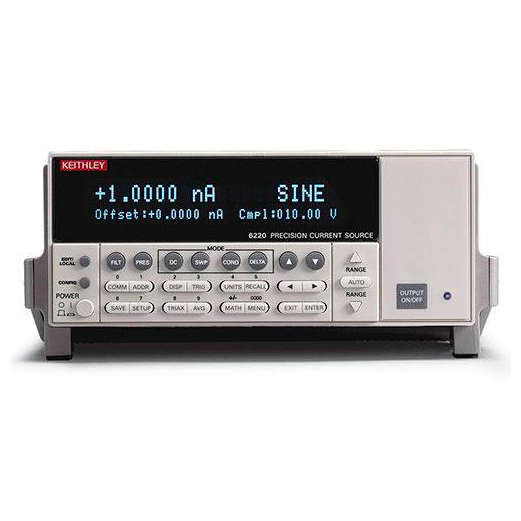 Make low current and low resistance measurements on low-power devices. Capture transient signals with the built-in digitizer. 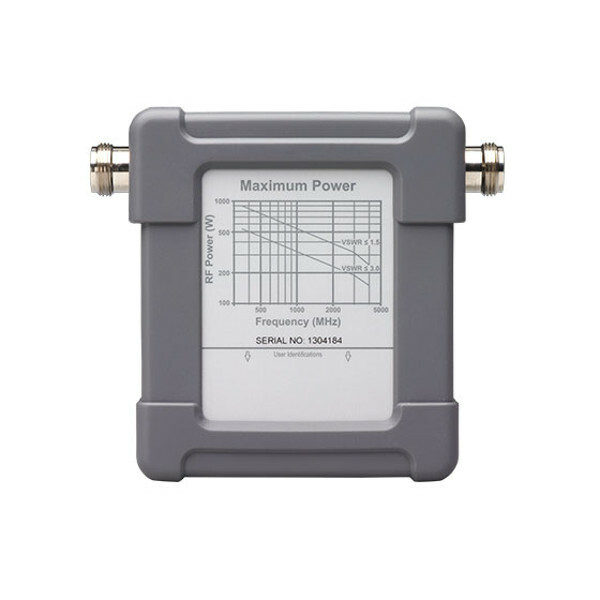 See two measurements simultaneously to maximize test data. 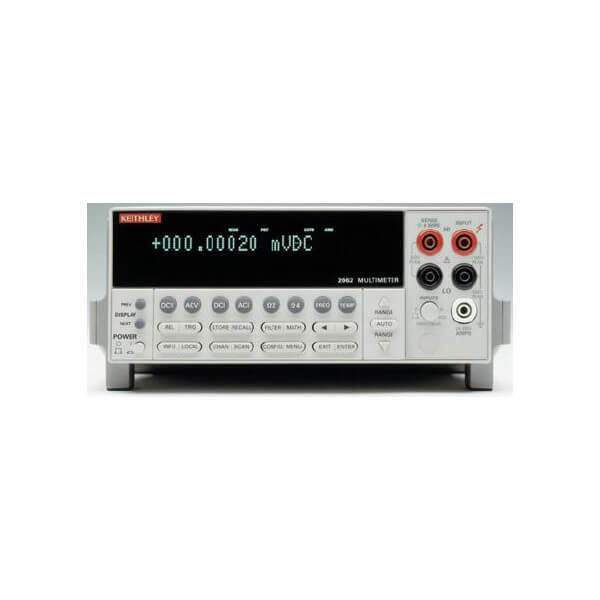 The DMM6500 eliminates the need for additional instruments. Get instant measurement insight, such as capturing transient signals and seeing data trends and statistics right on the touchscreen, so you can analyze your data faster and eliminate making additional measurements. Display plots of waveforms including overlays of one waveform over another. Pinch and zoom features allow studying transients and signal waveshapes. User cursors and computer statistics to characterize waveforms. 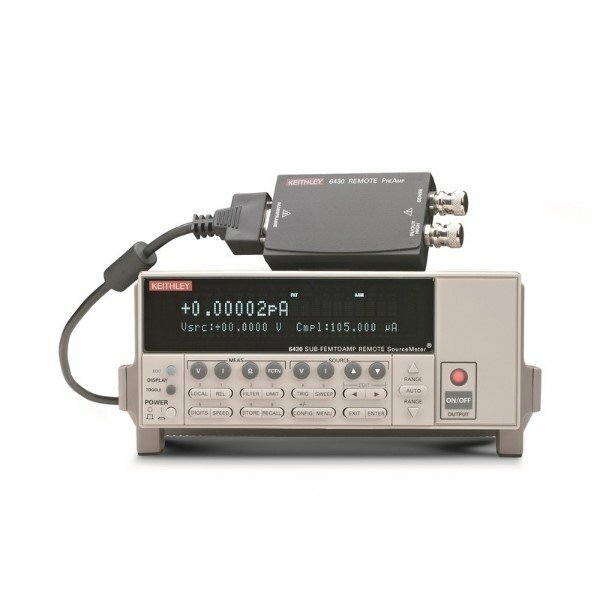 If you need to look at more devices simultaneously or make multi-point measurements on a device, you can select an optional scan card that gives you up to 10 measurement channels without needing to buy more instruments. 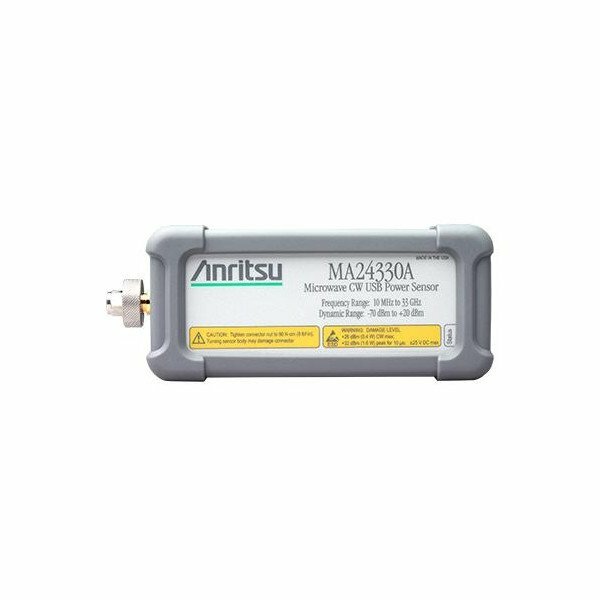 Use on-instrument, intelligent, command and control processing to reduce PC communication for reduced test time. 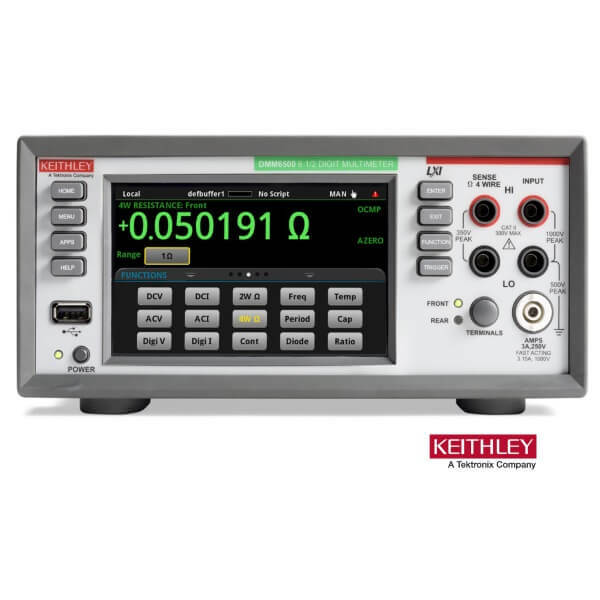 Get code emulation for popular Keithley and competitive DMMs allowing you quick and easy code conversion and faster upgrade.